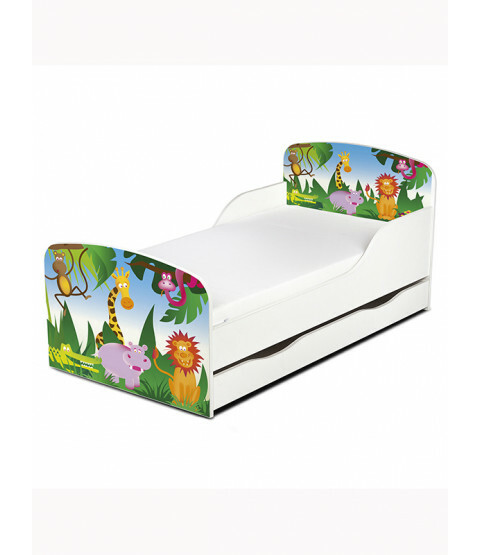 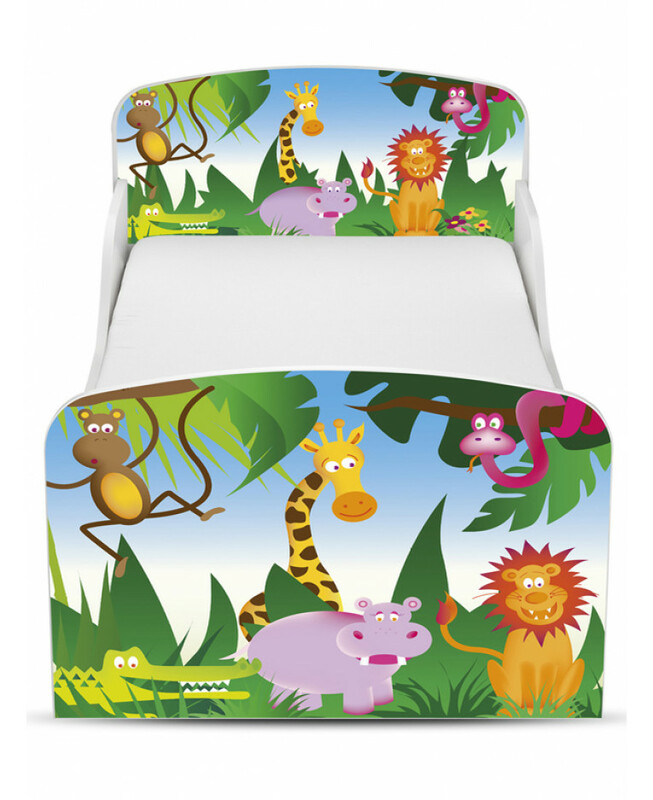 A great jungle themed design with some of your child's favourite animals from trips to the zoo and movies such as Madagascar. 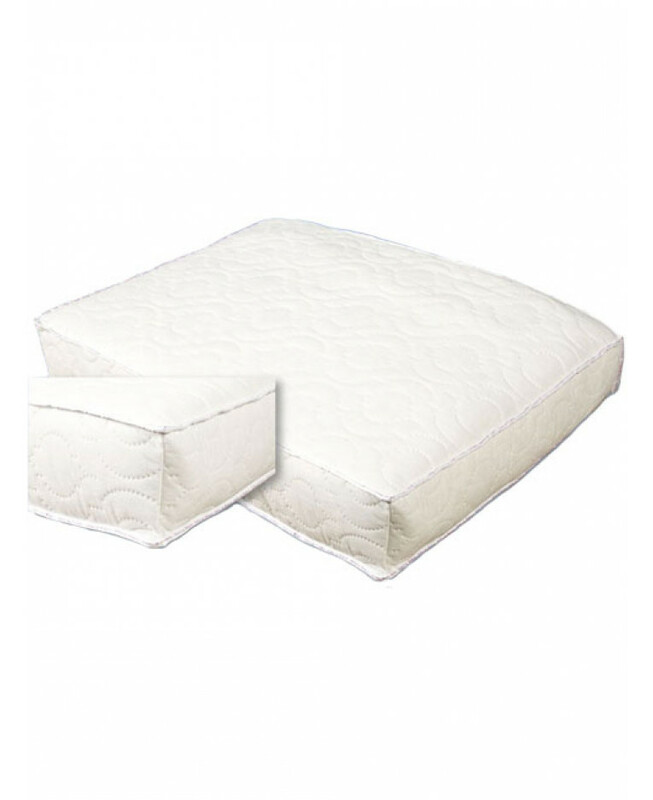 The toddler bed is ideal for the transition from a cot to a 'big' bed and features protective side panels to avoid night time tumbles. 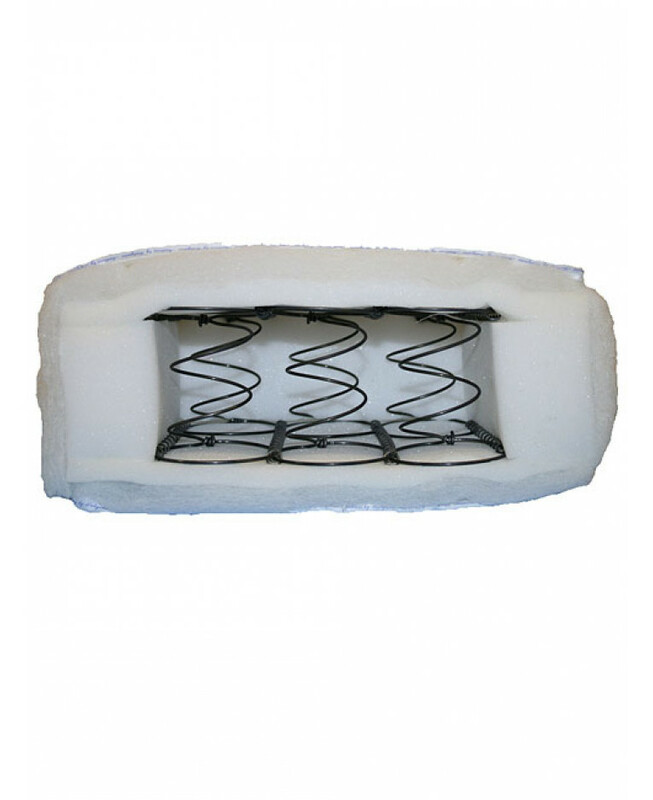 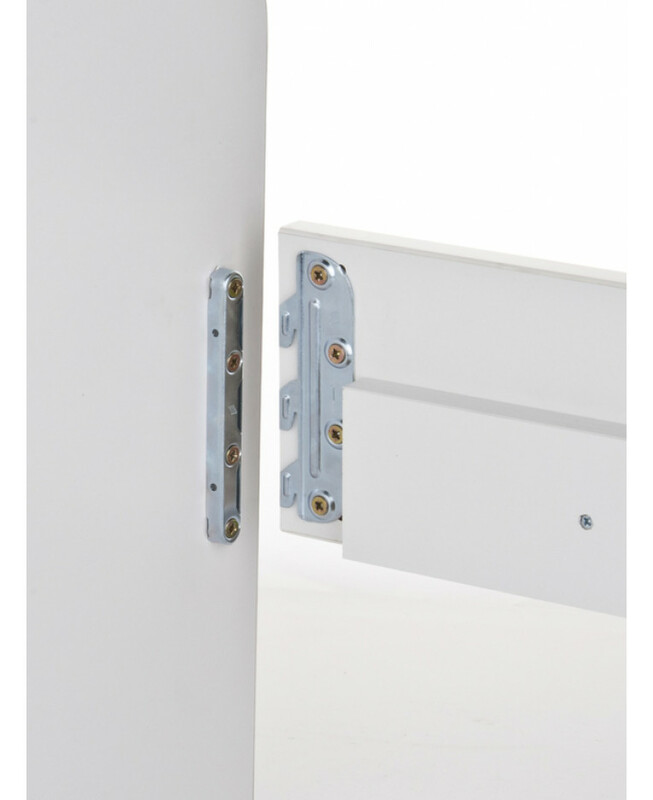 The bed frame is incredibly easy to assemble thanks to its secure click assembly system, which requires no screws, nails or tools and takes just moments to complete. 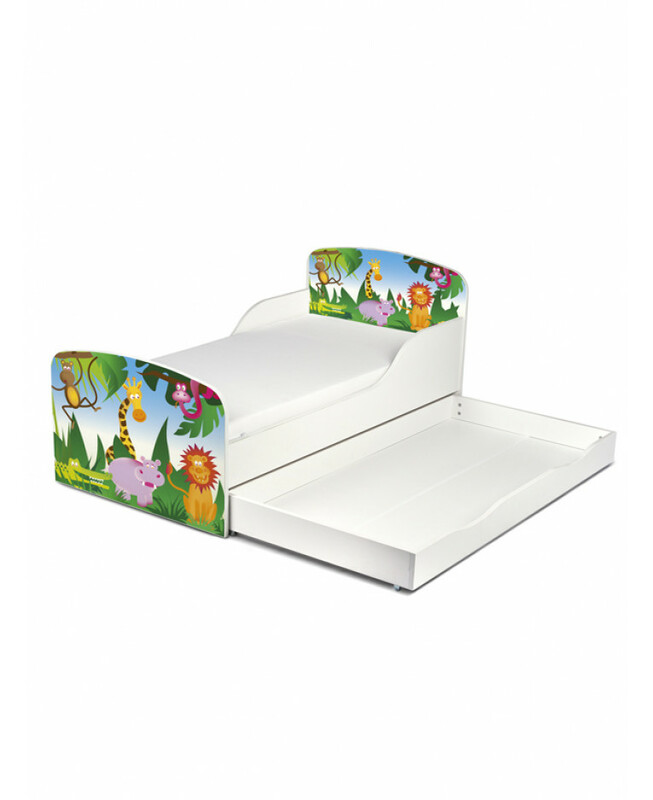 This bed comes with a large underbed storage drawer that is ideal for storing clothes and toys. 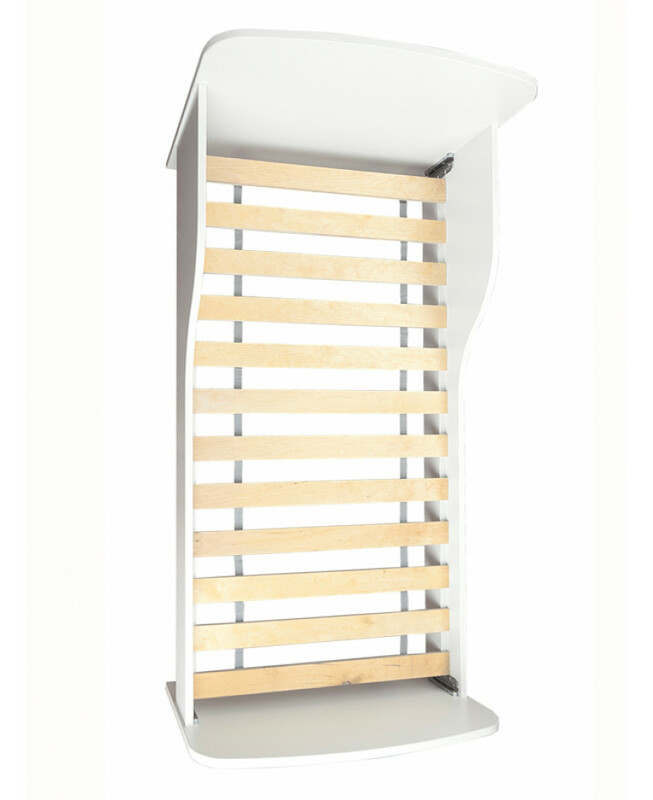 The storage drawer can also be easily assembled using a standard screwdriver and the screws provided so your bed will be ready in no time.